Eagers Nissan is Brisbane, Qld's newest Nissan Dealership with over 100 years’ experience. AP Eagers Limited is a pure automotive retail group with our main operations in Queensland and all states of Australia. As Brisbane City’s newest Nissan Dealership, Eagers Nissan offers sales and service for the entire Nissan range of vehicles, which are designed to excite, thrill and with safety and comfort to help meet the demands of daily life. We are located on Brisbane’s Northside at 485 Gympie Rd Kedron and servicing Brisbane City, Windsor, Lutwyche, Newmarket, Herston, Wilston, Hamilton, Ascot, Albion, Eagle Farm, Red Hill & adjoining areas. Come and experience Eagers Nissan excellent customer service, quality and commitment to all of our customers’ requirements. We are your #1 choice for all your Nissan vehicle needs. We offer an extensive range of premium new, used & demo vehicles. Search and explore our Nissan website to find the perfect vehicle for you. Explore our extensive car range of popular SUV, mid-size and family vehicles, including the Nissan X-Trail, Qashqai and Pathfinder. 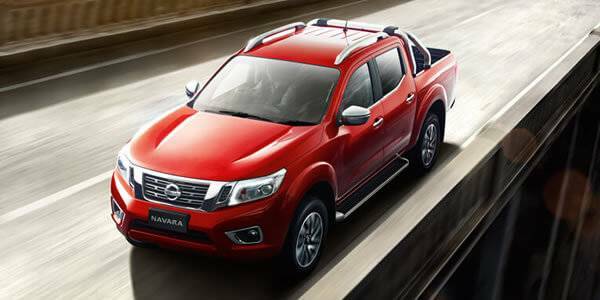 The strong, dependable Nissan Utes like the Navara range, or the stylish compact Nissan Juke and the family-friendly Nissan Patrol. As well as our sports model, 370Z vehicles. 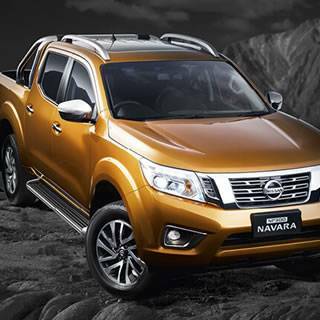 We have an array of commercial work utes including the Navara single cab, dual cab and king cab range. These Utes are available at Eagers Nissan Brisbane. 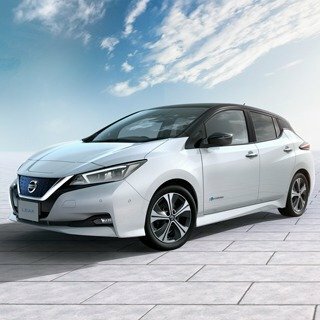 See our fantastic range of new & demo vehicles available and ready for delivery at Eagers Nissan. With our extensive stock we are sure to have a vehicle to suit all your needs. 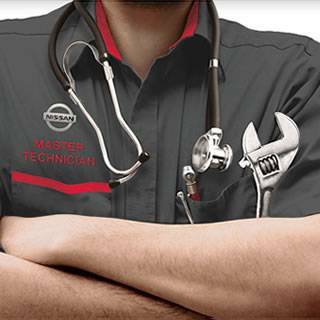 Visit our friendly Nissan staff at Kedron and let the Eagers Nissan team take care of you! Discover the best Nissan car deals and offers available in Brisbane. Search our cars for sales and find specials on new, used and demo vehicles. Find monthly specials not only on Car Accessories but Genuine Spare Parts and finance deals. These offers are available for a limited time, so be sure to check Eagers Nissan websites for the latest offers. Looking for Used Cars in Brisbane? At Eagers we take pride on providing the highest quality products and customer services. Our range of Quality Used Cars is guaranteed. All of our Used Cars come with our AP. 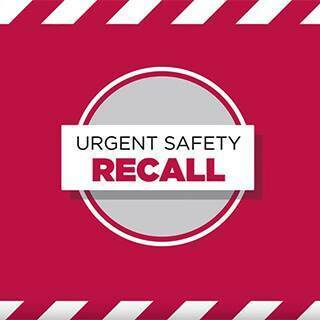 Eagers approved used program. 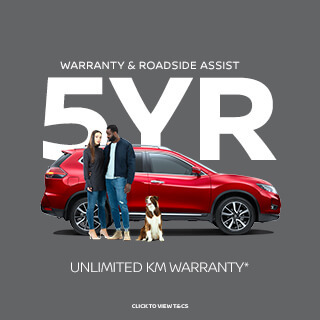 This ensures that the vehicle receives 120-Point Safety Check, 7-Day Money-Back Guarantee, 24/7 National Roadside Assistance and 12-Month Warranty. Providing a seamless customer service experience is our aim. Eagers Nissan will help guide you through picking your perfect used vehicle. At Eagers Nissan, we are also your preferred Nissan Service Centre in Brisbane. All our car mechanics are factory trained and qualified so you can rest assured, your vehicle is in good hands. 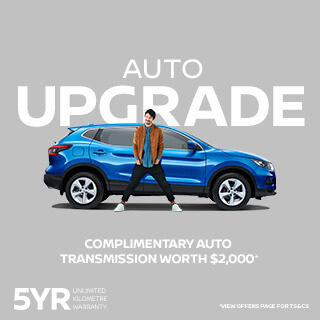 Our customer care program is a unique owner support program that is designed to make owning a Nissan as enjoyable, simple and hassle free as possible. We offer logbook service, major service, minor service and we also service all makes and models. If the unexpected occurs, rest assured that we're here to help. Our roadside assistance hotline is 1800 035 035.